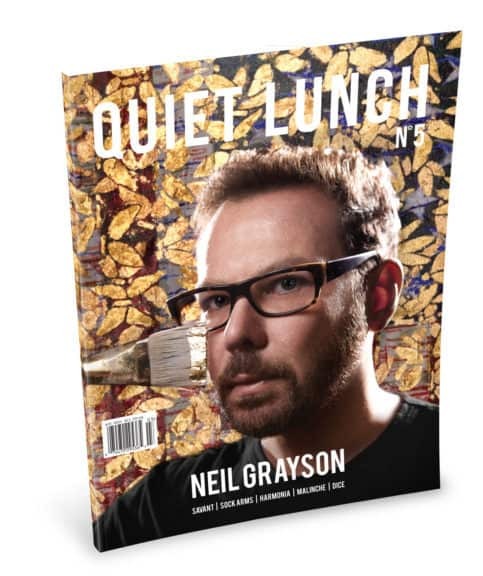 Rooks, Bishops and Dark Knights: The Noble Collection's Batman Chess Set | | Quiet Lunch. We tend to think of chess as a quiet game for thoughtful people. It’s easy to forget that it’s an allegory for war. Not only that, but the battle can be a bit arbitrary and the stakes low; a standard chess set is just black and white pieces on a grid. No good guys, no bad guys, the whole struggle fought (to quote Hamlet) over “a little patch of ground that hath in it no profit but the name”. No more. 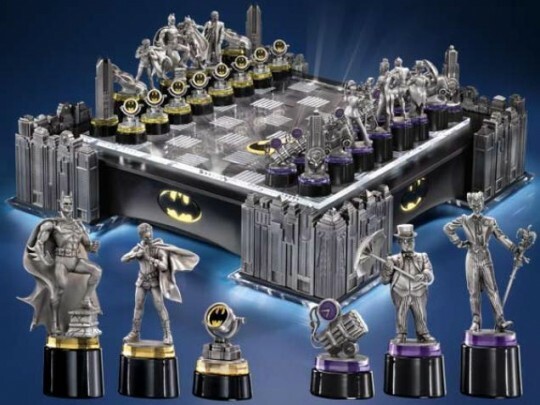 With The Noble Collection’s ridiculously epic Batman Chess Set, it’s now possible to turn every game into the all-important battle for the fate of Gotham City. The set is decked in lights, skyscrapers and film-noir shades of grey to evoke everyone’s favorite corrupt metropolis. The pieces are all miniature sculptures in pewter and diecast metal, depicting the major players of Gotham’s underworld. On one side, we have Batman, Robin, Batgirl and Commissioner Gordon, while the other gives us Joker, Penguin, Riddler and Catwoman.